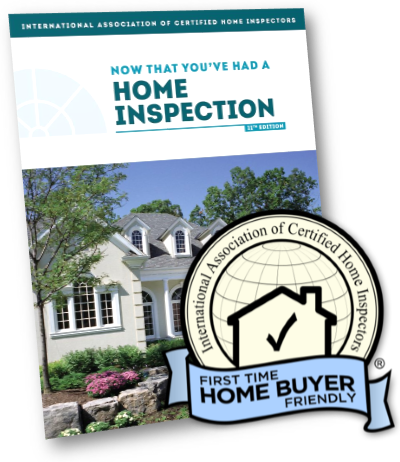 Total Home Inspection is an infrared-enhanced comprehensive inspection packed with the valuable services you need to confidently buy or sell your home. 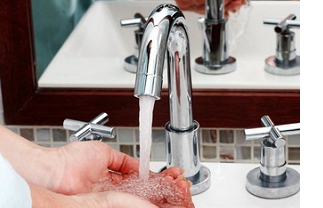 Types of homes inspected include Single Family, Townhome, Condo, Mobile/Manufactured and Multi-Families (2-4 units). 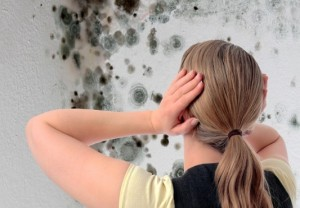 For larger properties, see Multi-Unit Building Inspection. We also offer Light Commercial Inspections and Rental Inspections. 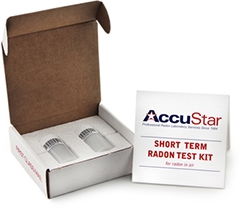 Reports are ready within 24 hours (or up to 48 hours during the weekend) and will include many photos to help you better understand particular conditions in the report. 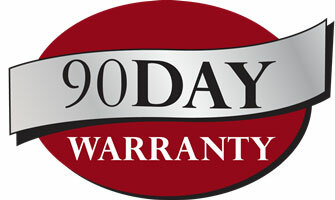 This service covers all the major components, systems and areas of your home as proposed in our Standards of Practice. This includes an average of 500 items in the following categories. 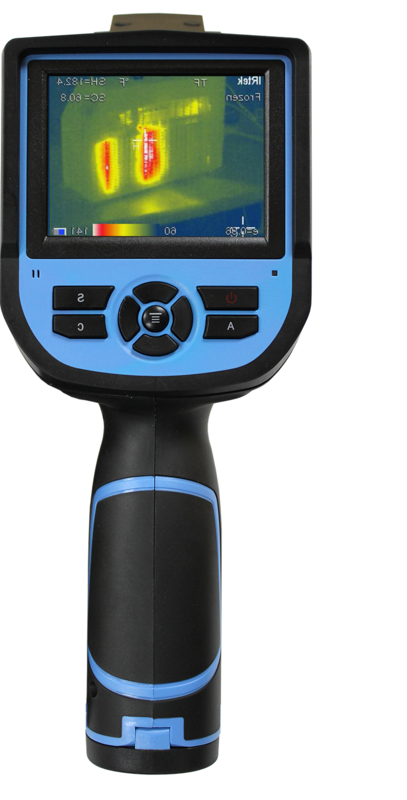 Also, using an infrared thermal imaging camera, the primary areas of the home will be scanned to detect hidden issues such as moisture that can lead to mold, plumbing leakages, overheated circuits, inadequate insulation, infestations, etc. 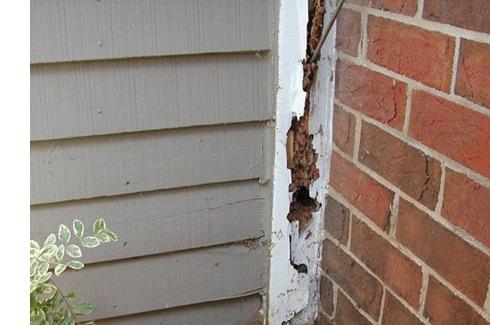 While conducting your overall home inspection, the inspector will also be checking for typical signs and conducive elements of wood destroying organisms such as termites, carpenter ants, wood-boring beetles, dry rot fungi, etc. 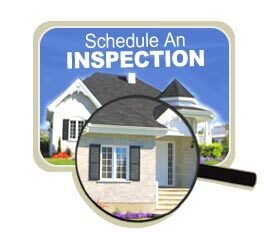 This service acts only as an unbiased preliminary inspection to help you learn of any potential WDO related activity in your home. 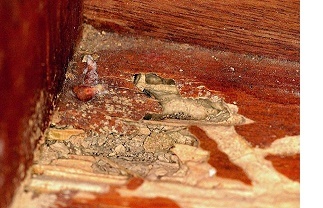 You may request a Termite Inspection for an extra charge if a Termite Letter is required or you prefer it. 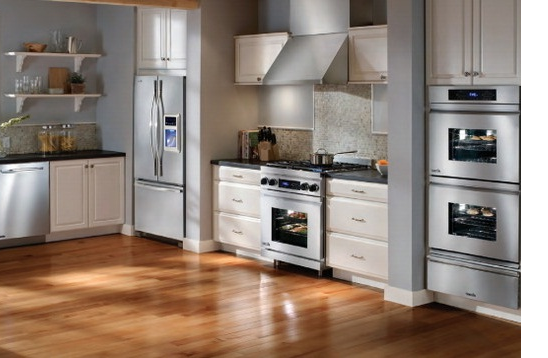 The inspector will check the operation of your home's built-in kitchen appliances to include electric/gas range, cooktop, oven, microwave oven, range exhaust vent, dishwasher, garbage disposer, trash compactor, etc. 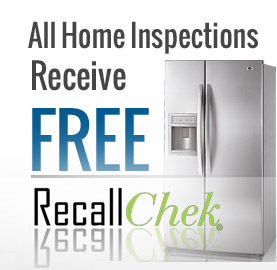 Additionally, the model and serial numbers for all appliances will be documented for easy access when requesting service and/or utilizing the Recall Check service included with your home inspection. 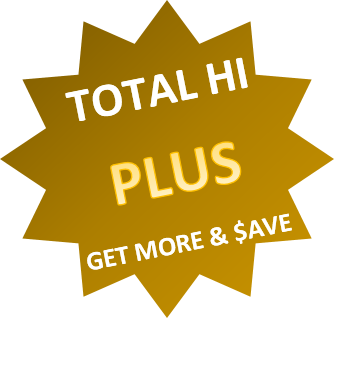 Total HI Plus includes a Termite Inspection w/ Letter for only $79 extra (You save $20). 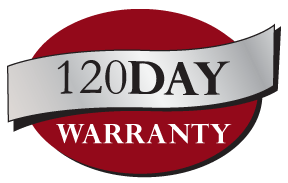 All Total HI Buyer/Pre-Purchase Inspections include a 90-Day Warranty and our Seller/Pre-Listing Inspections come with a 120-Day Warranty which can be transferred to their buyer. 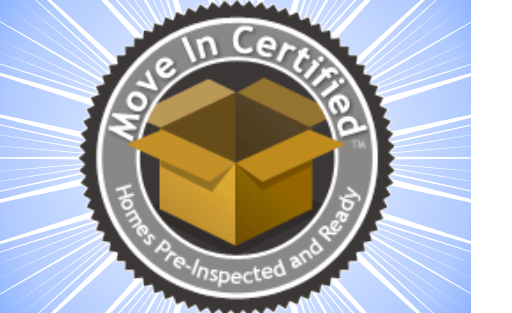 Also, you'll receive a free Recall Check account and a copy of ''Now That You've Had A Home Inspection'', an excellent home maintenance book that's especially useful to first time home buyers.